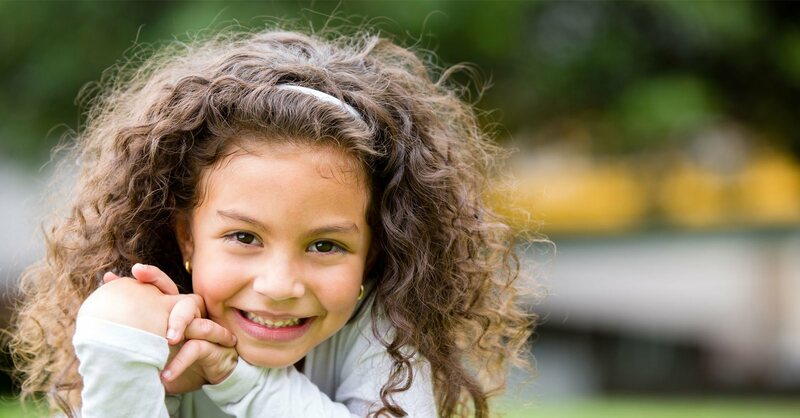 Our mission at Smile Care Dental Associates located in Plainfield, IL is to provide the highest quality of personalized care in a comfortable and caring environment. We are committed to creating healthy, beautiful smiles that last a lifetime. 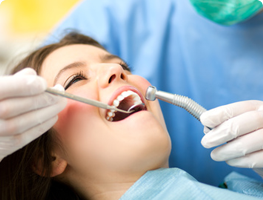 We provide comprehensive quality dental care to the Plainfield and surrounding communities including Naperville, Bolingbrook, Romeoville, Shorewood, Joliet and Oswego. 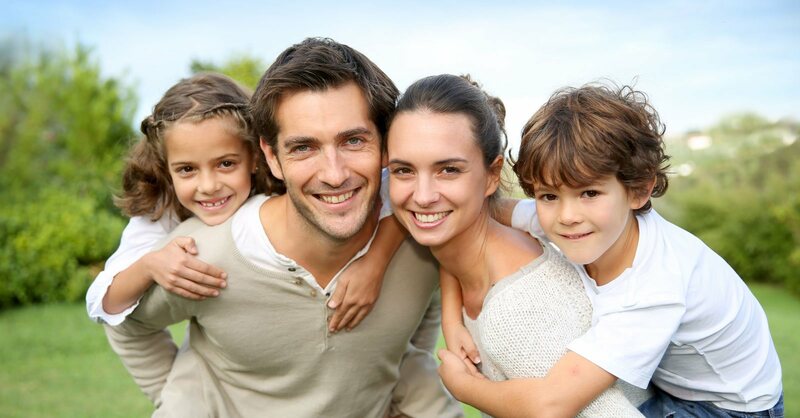 Smile Care Dental is a family dental practice caring for all ages. We believe that you deserve the same care and respect as our own family. Our Smile Care Dental Associates team focuses on making your visit a comfortable and positive experience. We respect your time and will always see you at your scheduled appointment time. Our doctors take the time to address your concerns and encourage you to participate in your treatment options. Patient education is key to preventing oral diseases. You will feel confident in our modern practice. 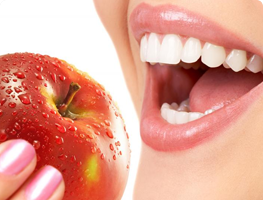 We bring the latest advancements in dentistry to provide you with outstanding cosmetic results. Excellent oral care is our priority. Dr. Dilip Patel, Dr. Vishruti Patel and their experienced team have been providing patients with the highest level of professional care in dentistry. 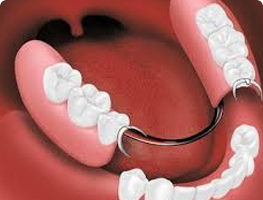 We offer a comprehensive range of dental treatment including dental implants. Let us bring out the best in your smile. Contact us to schedule an appointment. Come experience the difference. Welcome to our dental family. We are now providing orthodontic treatment using Fastbraces! Check out our recent experience from one of our patients! 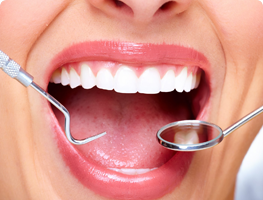 Regular visit for checkups and cleanings are easy and simple and an opportunity for us to educate you about oral care. We will provide information for routine home care and any further comprehensive care. 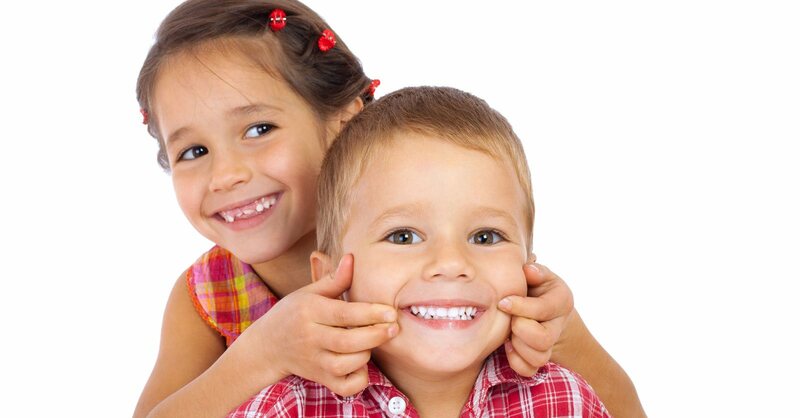 Children and their teeth need lots of love. Their primary teeth need lots of care. This visit is a great opportunity for educating parents and guardians about the best habits to a long lasting healthy smile. 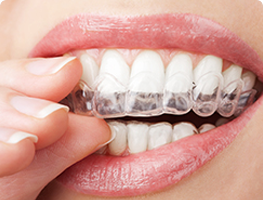 Braces and orthodontic treatment are used to correct “bad bites,” or malocclusion (teeth that are crowded or crooked). In some cases your teeth may be straight, but your upper and lower jaws may not meet properly. These jaw or tooth alignment problems may be inherited or could result from injury. Dental implants are a popular and effective way to replace missing teeth and are designed to blend in with your other teeth. They are an excellent long-term option for restoring your smile. Dentures are removable appliances that can replace missing teeth. If you’ve lost all of your natural teeth, sales whether from gum disease, tooth decay or injury, replacing missing teeth will benefit your appearance and your health. 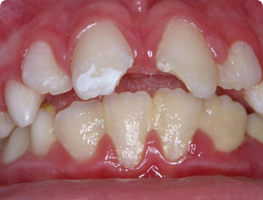 Gum disease cases range from mild gingivitis to more severe periodontitis. There are a wide range of treatments to reduce the disease and prevent it from progressing further. Bonding is a conservative way to repair slightly chipped. 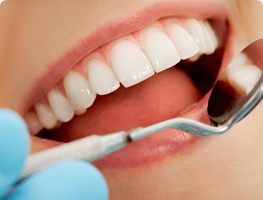 Whitening or “tooth bleaching”, is the most common cosmetic dental procedure. Traumatic injuries can cause immediate and long term complications with teeth and facial areas. Immediate attention is critical. Our office messages are immediately forwarded to our doctor. We are always available emergency care. Our family began to come to Smile Care four years ago when they first opened their doors. We love the Doctors professional and inviting atmosphere. We appreciate their flexibility in getting all of our family members in. Our young children enjoy coming to see Drs. Patel. They truly care for us and our dental needs. My family & I have been going to Smile Care Dental for almost 5 years. Each & every time Dr. Patel has made us feel comfortable and welcome. They always show a genuine interest in what’s going on in our lives as well as meeting our dental needs. It’s always a great experience! Drs. Patel have been our family dentist since they started their joint practice. We have been nothing short of impressed and satisfied with their treatment and service. Before they became our dentists I was not fond of going to the dentist, but since then I even mention small dental issues and do not mind going to the dentist. They have been like family to us and HIGHLY recommend them to other patients. Four years ago, my family moved from Florida to Plainfield. I thought it would be a challenge to find a dentist nearby, however Smile Care Dental Associates is located not far from my home on Rt. 59 – so, I thought I would give them a try. I am so glad I did. I find both doctors to be knowlegeable, throrough and conservative in their treatment while using state of the art dental equipment. I have referred new neighbors and coworkers to Smile Care who have since become regular patients. Give them a try – you’ll be glad you did. I moved here almost three years ago and my sister encouraged me to go to her dentist rather than go where I use to live. I had taken her advice, Dr. Patel is very close to my home. What I liked was he is very nice and explained real good the cause of my problem. Dr. Patel is very down to earth and besides that his shots were painless. Another thing is I never wait to see him, I’m always called in right away into the room. highly encourage everyone to see him. 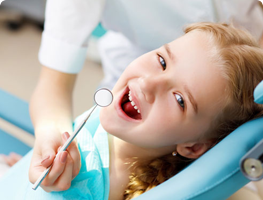 Our whole family receives dental care at Smile Care. We have been very pleased with our experience. Our boys fight over who gets to have their teeth cleaned with which Dr. Patel. Our oldest son has been seen by Dr. Patel since he was 3 years old. They are very good with the kids! (and the adults, too). Thanks for everything. WE ARE PREFFERED PROVIDERS WITH YOUR INSURANCE. Address12337 S Route 59 Plainfield, IL 60585.